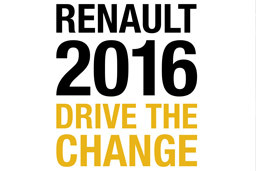 The Renault Commitment 2016 - Drive the Change meets two main objectives: the volume growth of the group and the creation of sustainable free cash flow. Discover also the brands and the Group strategic partnerships. Find the key figures of the Group in 2011. 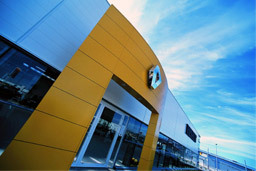 Motivation and competence of the employees of Renault are the main asset of the company. Oriented development, HR policy is crucial for the sustainable performance of the Group. 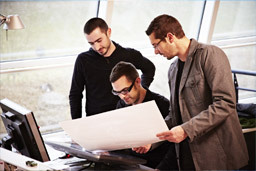 Mobility for all and training are the pillars of career development at Renault. Join Renault is involved in the development of a major player in the global automotive market and contribute to the performance of an open and exciting group.